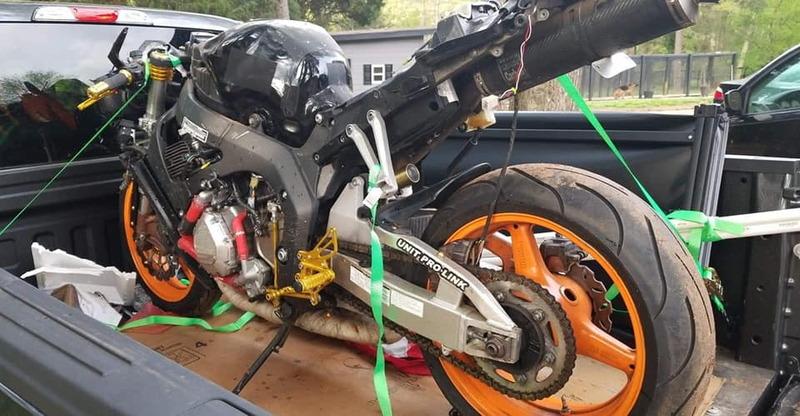 Hey all I was lucky enough to find a great deal on a mildly wrecked RR, The bike is a 2004 CBR 1000rr Repsol edition. with only 18k. miles on it, she has a bunch of goodies already put on from the previous owner, here are some pics of the bike as I work on it I will keep updating the progress. If anyone has any ideas or care to help I would greatly appreciate it. Last night I went ahead and did a front to back look of the bike and made a list of things I need to fix. I did noticed some wires that have been cut so that's going to be a nightmare, the good news is the bike starts with no issues. awesome thank you once again!!!!!! already downloaded and printed!!!!! Ok so over the weekend I worked on the RR for a couple of hours, I did managed to get her started but I'm having troble with the gauge cluster the RPMs dont register and it's not lighting up maybe someone can tell me what this wire and connector is for, also I was having throttle response issues maybe someone here can help. Also im trying to upload a video how can I do that? 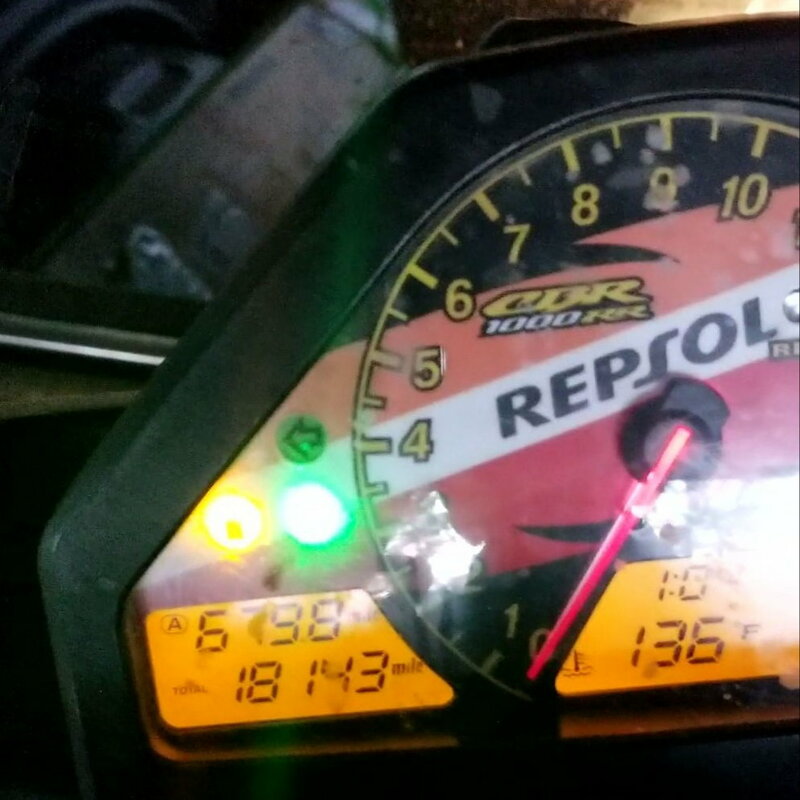 Last edited by Repsol610; Yesterday at 09:36 AM. is coming out of the back of the cluster.